The Challenge: While known primarily as a poinsettia grower, Paul Ecke Ranch has also marketed a wide variety of nursery plants. After cultivating a new sun-resistant flower variety aimed at novice gardeners, they needed a logo design and creative direction. The Solution: A logo design, engaging direct mail piece, and colorful trade magazine ad campaign were designed to help pitch the concept to the client’s marketing partners. Eventually launched under the Viva! 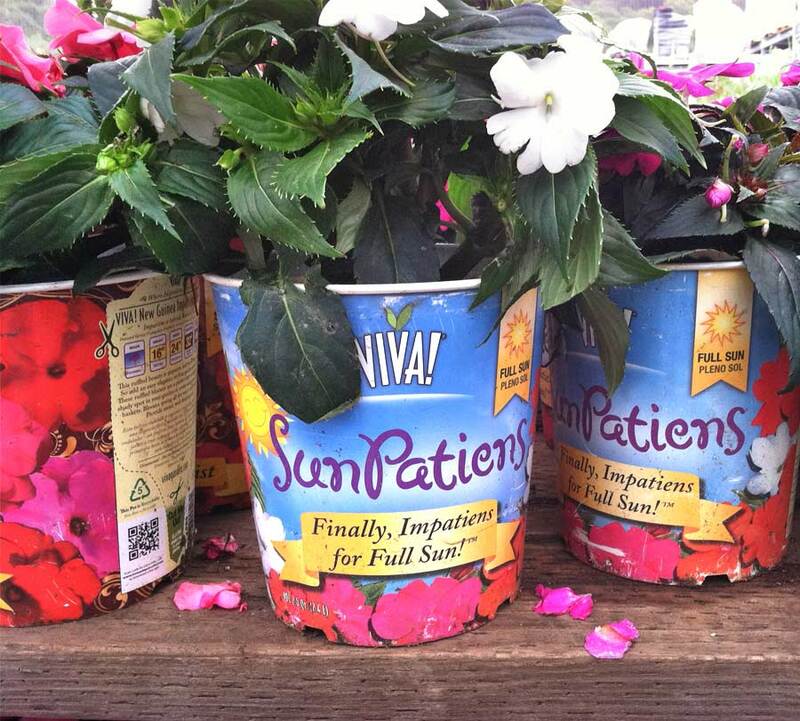 plant brand, Sunpatiens are now sold at The Home Depot.